While the light of a candle is flickering in the dark, a blank piece of paper is waiting for your words. With a quill pen in your hands you are thinking of the phrases that will describe in a best way the tender feelings you have towards your beloved. 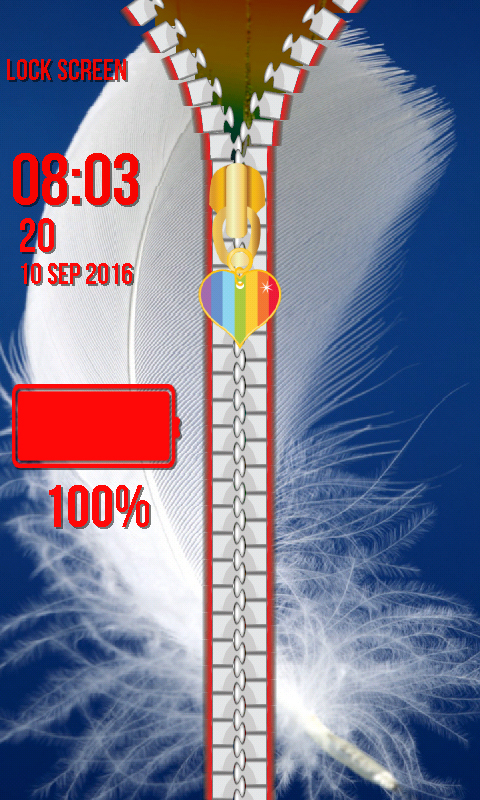 Imagine yourself in this situation while you are unlocking your top Zipper Lock Screen Feather. 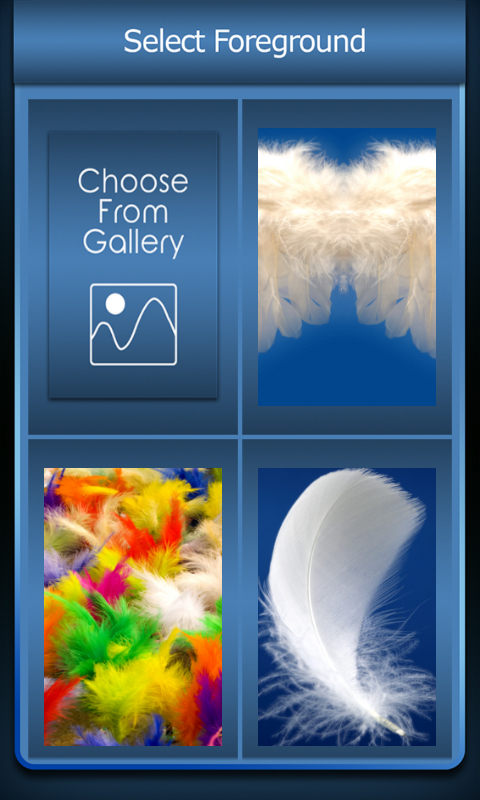 Splendid photos of fluffy plumes will come on your smartphone or tablet and you will be enchanted with their beauty. 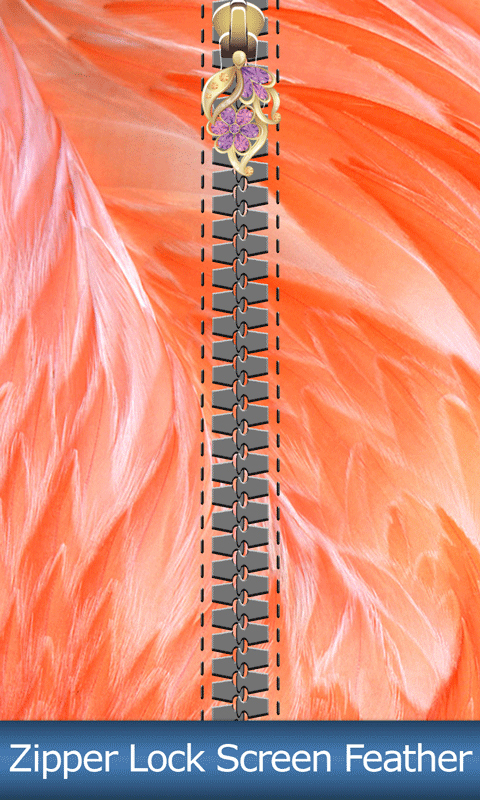 The gorgeous eyes in the peacock’s tail will embellish the look of your device, and every time you drag the hook to unzip the zipper locker, this incredible photo will take your breath away. 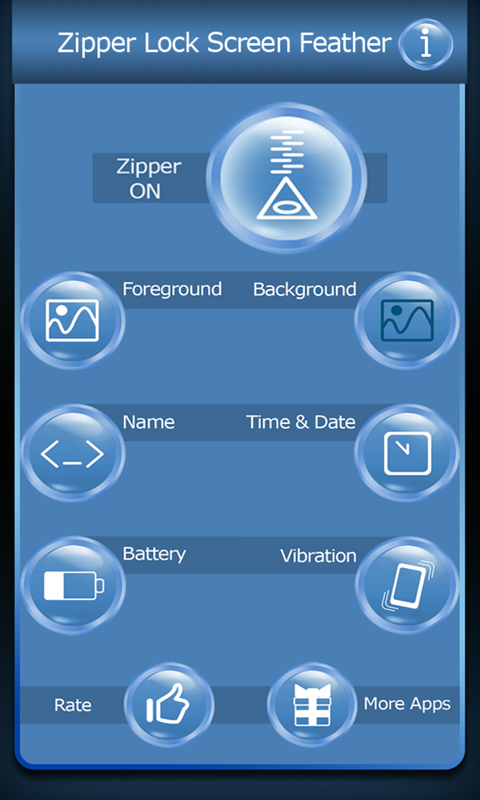 Browse your gallery and select the pictures for your foreground and background. 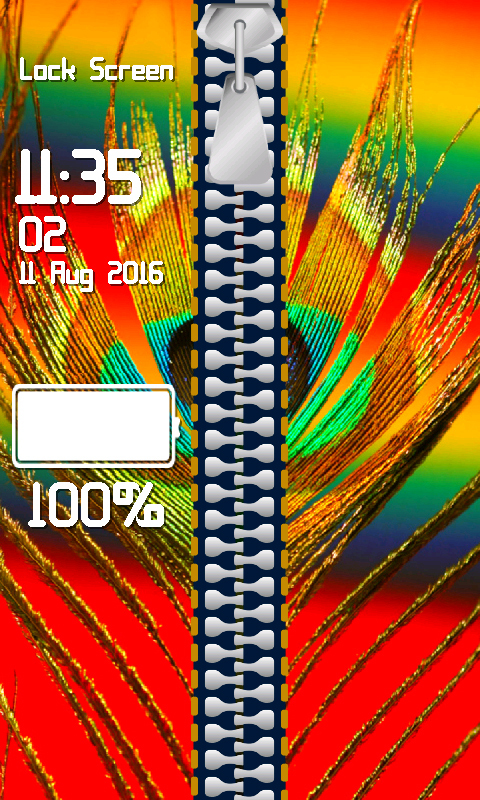 Download for free the latest Zipper Lock Screen Feather app and have multicolored pictures on your phone.